Bonnie has passionately dedicated her professional life to movement and therapy. Bonnie’s interest and expertise lies in the role of exercise to improve physical and mental outcomes in populations with unique and complex needs including children and young people, mental illnesses and chronic disease (e.g. her PhD thesis investigated the role of exercise and complementary therapies in the rehabilitation of cancer patients). 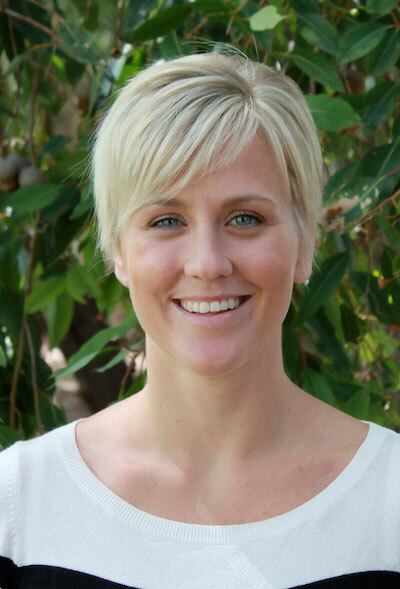 Today, Bonnie works as an academic at the University of Western Australia, runs Thriving Inc. (a not-for-profit aiming to “build strong and healthy young people through exercise”), and is an art of motion lecturer.